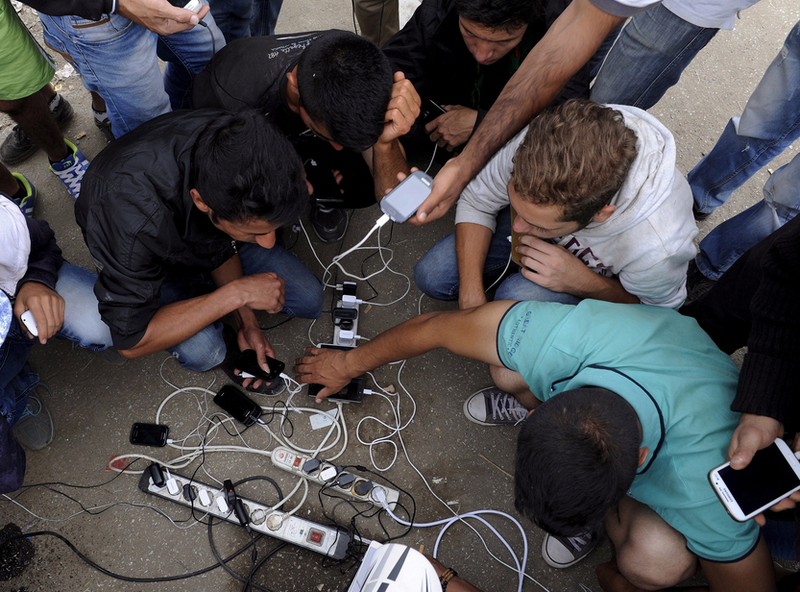 They can’t be refugees, they have Smartphones! Imagine you had to flee your home, and flee your country, because your country was a war zone, and you wanted safety for yourself and family. What items would you take with you? I bet if you, like more than 75 per cent of people in world, own a mobile phone, that phone would be one of those items. I put together this Storify about refugees and mobile phones.